While most molecular studies of disease continue to focus on mutational analysis, epigenetics—the science of how genes are regulated and impacted by their environment over time—is gaining in importance. And, with the advent of better, faster, cheaper technology, epigenetic testing is starting to make its way into the clinic. “The field of clinical epigenetics is expanding rapidly, especially in cancer,” said Bodour Salhia, M.D., assistant professor of translational genomics at the Keck School of Medicine at the University of Southern California. “The reasons for this include advances in technology and a buy-in to the importance and relevance of the use of epigenetic markers to track diseases.” Another reason for the growing popularity of pre-clinical epigenetics research is the fact that mutational analyses have given inconsistent results. “Genetics has not borne the fruit of predicting disease,” said Zachary Kaminsky, Ph.D., DIFD Mach Gaensslen Chair in Suicide Prevention Research at The Royal’s Institute of Mental Health Research, affiliated with the University of Ottawa. 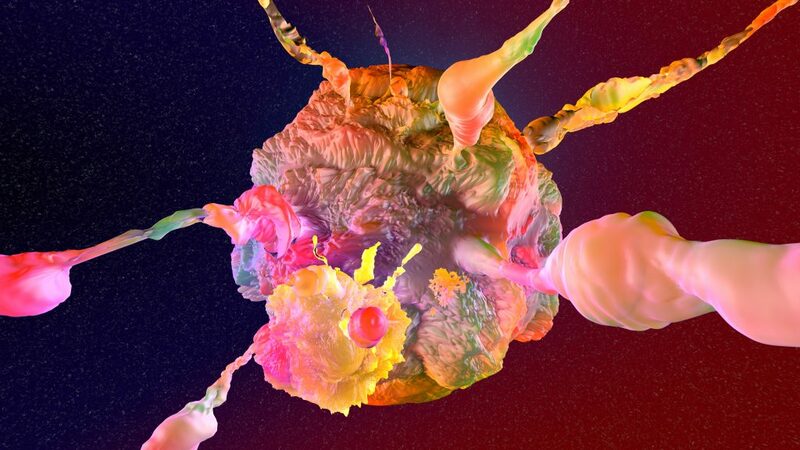 “Epigenetics has potential because it lies at the interface of genes and the environment.” Epigenetic researchers hope this will give them more power to predict risk, diagnose, and potentially treat complex diseases, from cancer and cardiovascular disease to psychiatric disorders. Several tests that utilize epigenetic markers are already in use in the clinic. For example, a test for SNPRN methylation is used to diagnose Prader-Willi and Angelman syndromes—inherited disorders of the chromosome in neurological, behavioral, and developmental symptoms. In cancer, the FDA-approved Epi proColon and Cologuard tests are used in colorectal cancer screening. Epi proColon detects a hypermethylated promoter region of the SEPT9 gene in cell-free DNA (cfDNA) and Cologuard measures aberrantly methylated BMP3 and NDRG4 promoter regions in a stool sample. But, there are many more markers being studied for future use in the clinic, either alone or in combination with other tests. Salhia’s lab is focused on developing a test for breast cancer recurrence. Currently, the approach for classifying women as high-risk or low-risk of recurrence is based on relatively crude factors and relies on tissue at the single time point of diagnosis. Once therapy is complete, many women will be cured, but some will not be and will end up developing recurrence up to 30 years past their initial diagnosis. “Their risk of recurrence at diagnosis could have either been inaccurate or changed after therapy. Either way, you just don’t know whether you are one of the ones cured or not cured and you just have to let time tell you,” Salhia explained. Over 90 percent of deaths due to breast cancer are the result of metastasis, which kills more than 40,000 women in the U.S. every year. Salhia’s lab is developing a cell-free DNA methylation test to be used in early stage breast cancer settings. “We believe that we can have the sensitivity to detect the ‘needle in the haystack’ and serve as a prognostic test for recurrence. Meaning, we want to detect residual disease at the completion of therapy, which would indicate metastasis in the future.” In time, Salhia said she hopes this test would be predictive and lead to prescription of additional therapies that would help deter recurrence. Salhia and her colleagues published a feasibility study in 2015 in Clinical Epigenetics and have been working since to develop the assay, following patients to make the necessary correlations of the DNA methylation markers to recurrence. Some of the most promising translational research involving epigenetic markers is being done in the area of cancer diagnosis and prognosis. In May 2018, Delphine Lissa, Pharm. D. and Ph.D., and her colleagues published the results of a retrospective study in Lung Cancer. The study validated an assay that quantified methylation of a gene that codes for a DNA-binding transcription factor, called Homeobox A9 (HOXA9), which previous studies had identified as being associated with lung cancer. The current study goes a step further. “We showed that the methylation of HOXA9 is associated with higher risk in patients with early stage lung cancer,” said Lissa, a post-doctoral fellow at the National Cancer Institute. Researchers used digital droplet PCR (ddPCR) to quantify methylation of the HOXA9 gene in tumor samples. The technology uses oil droplets to divide the PCR solution into 20,000 smaller reactions, enabling more precise, digital quantification than standard PCR and making the technique highly sensitive. The resulting measurements of methylation in the current study, both alone and in combination with blood vessel invasion assessment (a negative predictor of survival), allowed researchers to stratify stage I patients with lung adenocarcinoma. 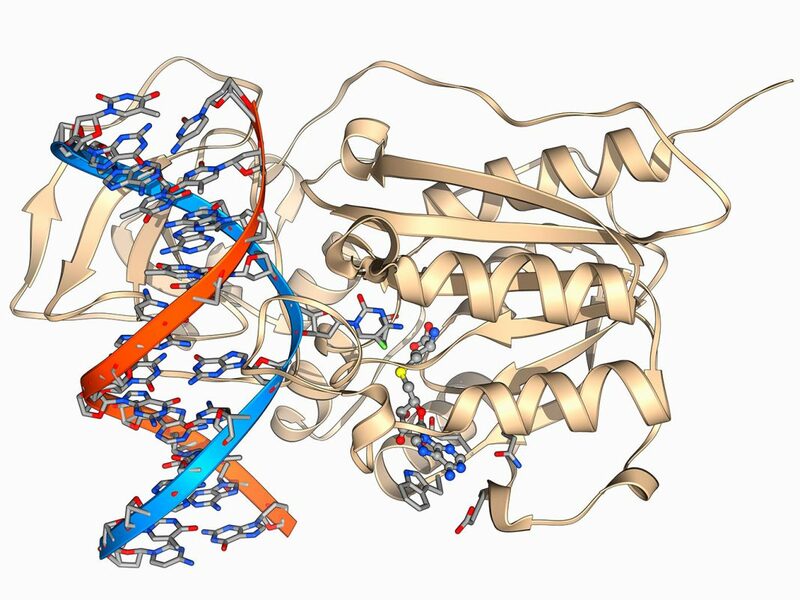 “High methylation was associated with poor prognosis,” the authors wrote. biomarker could help optimize therapy decisions for patients at high-risk for recurrence” Lissa said. Eventually, the goal is to find more such epigenetic or other biomarkers that could be included in a prognostic or diagnostic panel for patients with lung adenocarcinoma, Lissa said. For now, she and her collaborators will be working to validate the current assay and biomarker in a larger cohort of patients. They plan to do this in a prospective cohort, reproducing the current results. Future plans include using the assay on urine and in conjunction with liquid biopsy, retrieving tumor cells instead of using tumor tissue collected via standard biopsy. 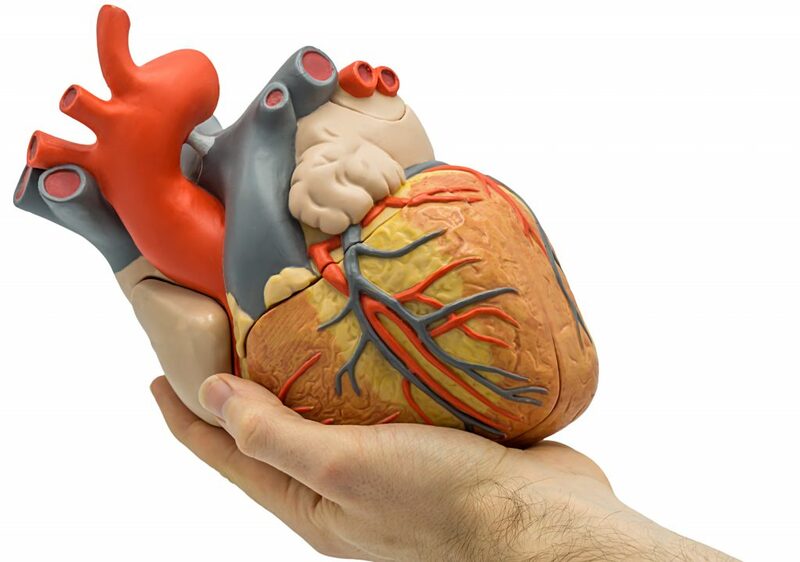 Cardiovascular disease research is also currently focused on prognosis and identifying epigenetic markers that could be used in calculating risk of heart attacks in patients. That’s because, right now, only 60% to 80% of risk can be ascribed to genetics or lifestyle. “When you are talking about something that might kill you, you want much better certainty than that. On the risk-prediction side, we are using epigenetics,” said Svati Shah, M.D., associate professor of medicine and co-director of translational research within the Duke University’s Molecular Physiology Institute. In a November 2015 paper published in PLOS Genetics, a group led by Shah found endoplasmic reticulum (ER) stress to be associated with risk of future heart events. The group used genetics, transcriptomics, epigenetics, and metabolomics to identify two ER stress genes (BRSK2 and HOOK2) that were differentially methylated in blood taken from more than 3,500 patients referred for cardiac catheterization as part of the CATHGEN study. “ER stress has long been linked to Type 1 diabetes and Parkinson’s disease, among others, but this is the first indication that it is also playing a role in common heart attacks and death from heart disease,” Shah said at the time in a press release. Few areas of medicine are more difficult than psychiatry when it comes to diagnosis, prognosis, and treatment. And, in terms of research, there are no tissues like tumors you can take from a live patient. Environment is known to play a significant role, and no two patients have the same presentation of disease. 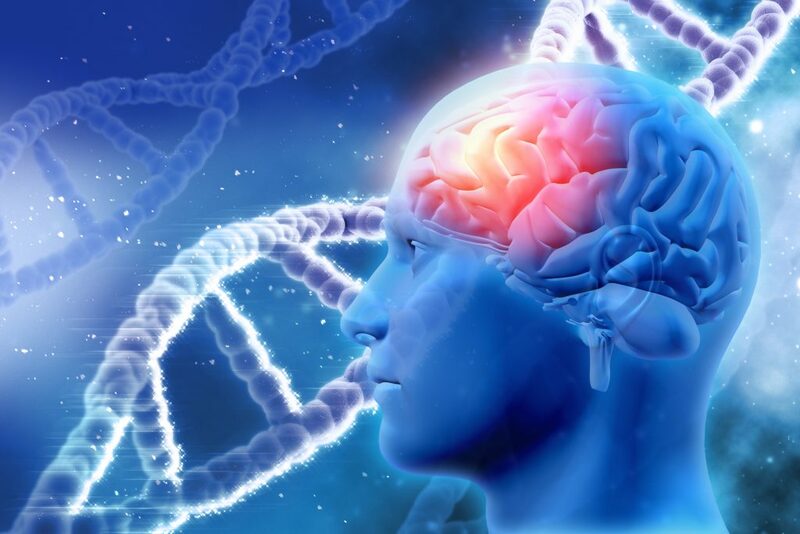 For these reasons, researchers working in psychiatry are hopeful epigenetic markers can shed light on the biology of these diseases and, ultimately, suggest drug targets. Dennis Grayson, Ph.D., is a professor of molecular neuroscience at the University of Illinois at Chicago. Grayson has studied the epigenetics of autism and alcoholism. In 2015, he was a part of a group that published a paper showing that adult mice whose mothers were exposed to restraint stress during pregnancy demonstrated behavioral abnormalities suggestive of schizophrenia. The brains of these mice had epigenetic signatures similar to those seen in the postmortem brains of patients with the disease. Using this mouse model, Grayson and colleagues are working to understand schizophrenia at the molecular level. It will be a long time before this work leads to clinical applications. Because of the heterogeneous nature of psychiatric disease symptoms, “you are going to have epigenetic complexity. Collectively, these changes contribute to the etiology of the disease. That’s hampered our ability to identify clear biomarkers.” Still, Grayson is optimistic, pointing out that methylation chips, next generation sequencing, and ATAC-Seq (see sidebar) are moving the basic research forward. This article was originally published in the January/February 2019 issue of Clinical OMICs. For more content like this and details on how to get a free subscription, go to www.clinicalomics.com.